There are obviously quite a few social media resources available to school leaders on the Web, but finding high-quality information can be difficult. Here are some books that I consider vital for school leaders seeking to learn as much as they can about its potential to enhance leadership and education. Each of these books are excellent sources of information for the school leader trying to learn about social media and potential in educational leadership. Porterfield and Carnes' book is one of my personal favorites. As the title suggests, it focuses on providing school leaders with the "know-how" of using social media as a communications tool. School leaders, however, are not encouraged to use Facebook, Twitter and other social media tools as a 21st century announcement system. Porterfield and Carnes encourage school leaders to use social media's most powerful feature, the ability to engage stakeholders in a multi-way conversation. This book equips school leaders with the tools necessary to communicate effectively using social media in the 21st century. 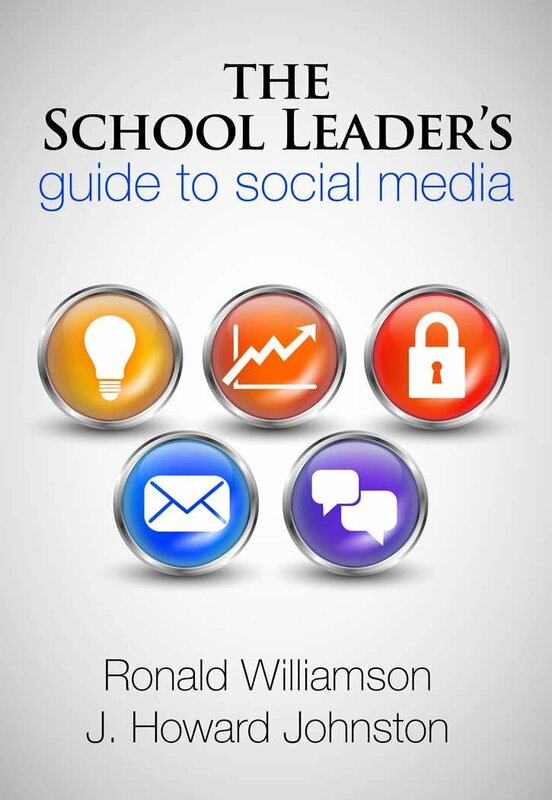 Williamson and Johnston's book offers school leaders a complete panoramic view of social media. They give one of the most comprehensive views of both the potentials and the pitfalls of engaging in social media use. Williamson and Johnston provide such timely information as: Concerns and Benefits of Social Media Use, Encouraging Responsible Use of Social Media, Creating Acceptable Use Policies Governing Social Media Use, Overview of the Social Media Tools, and Social Media Skills to Be Taught. The School Leader's Guide to Social Media is one of the most comprehensive resources available on social media. 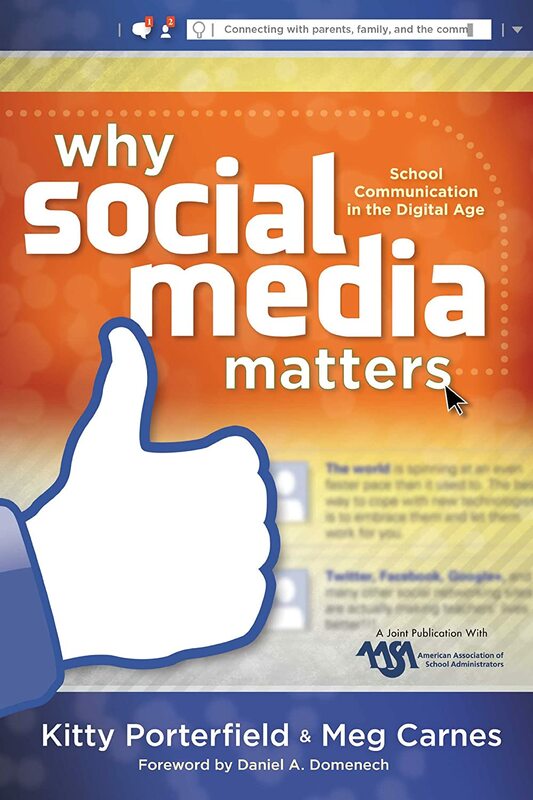 This book provides school leaders with a complete review of what it means to engage in the use of social media as a "connected learner." Nussbaum-Beach and Hall take readers through the whole idea of engaging in social media as a means to learn 21st century style. Using the tools of social media allows school leaders to expand their connections to a world beyond the classroom. This book provides a complete model to make global learning and connecting happen. 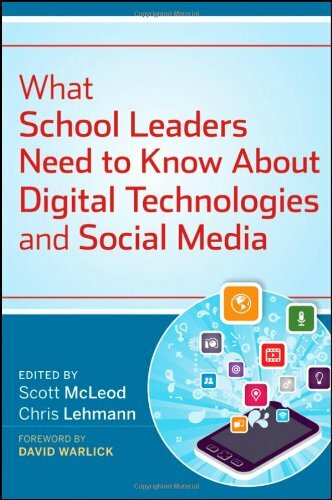 In this collection of essays, edited by educational technology experts Scott McLeod and Chris Lehmann, school leaders get one of the most complete descriptions of the tools of the social media toolbox. This book takes readers through a complete survey of all the tools---from blogs to social bookmarking to even gaming. Readers will find this comprehensive overview of social media tools extremely useful and they plan and development social media strategy. 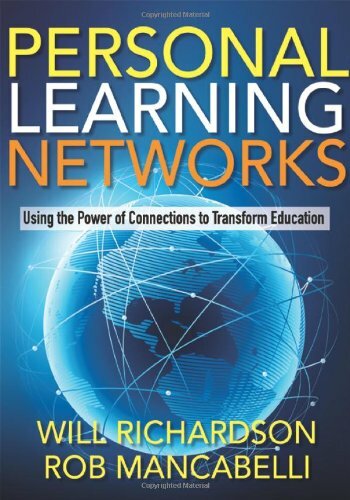 Richardson and Mancabelli’s book is one of the most comprehensive and engaging reads yet on the potential of “Personal Learning Networks” as a transformative force in education. 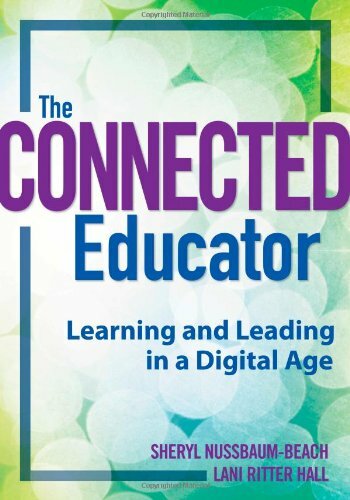 This book focuses less on the social media tools and more on the strategies educators can use to foster, not only the development of their own personal learning networks, but also the personal learning networks of the students they teach. As a part of the school leader’s library, this book is an excellent strategy guide for engaging in social media as a means to foster personal learning. 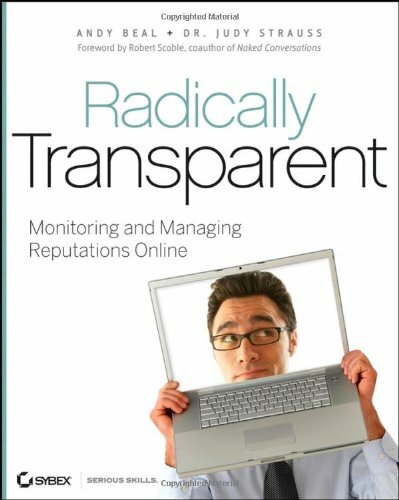 While this is the only book on the list not written specifically for educators, Radically Transparent: Monitoring and Managing Reputations Online is the best guide for school leaders who want to move beyond just using social media as personal learning network tool or as a communication tool. This book provides strategy on how to proactively engage in social media use to foster a positive online reputation. In the 21st century, school leaders can ill-afford to ignore their school or school district’s online reputation. This book provides school leaders with the tools in which to engage social media as public-relations tool and become completely transparent, which is an expectation for 21st century organizations. 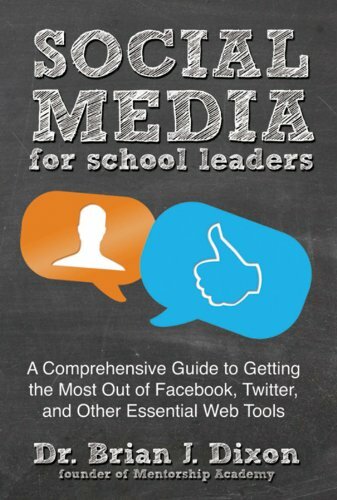 Dixon’s book is another excellent resource on social media for the 21st century school leader. This book gives another comprehensive overview of the social media tools, including some not found in the other books. It also provides readers with a comprehensive framework for understanding how to use social media effectively. Dixon’s books is excellent combination of introduction of the social media tools and the strategies to use to engage in their use effectively. These seven resources provide school leaders with the most comprehensive view of social media possible. By reading these and referring back to them often, as well as engaging in the use of the tools and the strategies, school leaders can effectively become social media leaders in their schools or districts. As a person who wants to fully understand social media, these books are a must. Although, the notion of fully understanding social media is quite a feat in itself. Let's face it people, one can never truly understand it, only learn along the way.